I have taken a lot of time sourcing my products as I want them to show my photography and your pictures in the best possible way. I want you to have amazing products that you can show off to everyone you know. 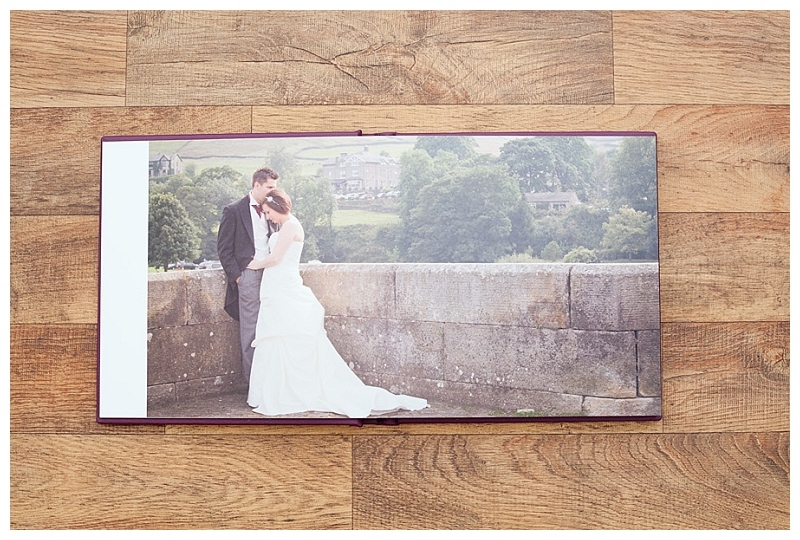 The wedding albums I have obtained are from Folio Albums who are a premium album company. I decided to go with them because of their amazing quality and also in my opinion they make the most gorgeous wedding albums. All their albums are handmade in the UK. They come in a choice of leather or silk covers to match your colour scheme and preferences perfectly. As for the 6×6 mini parent albums, they come in a choice of canvas covers which will compliment your main album colour. © 2019 Tania Elizabeth Photography|ProPhoto theme by NetRivet, Inc.